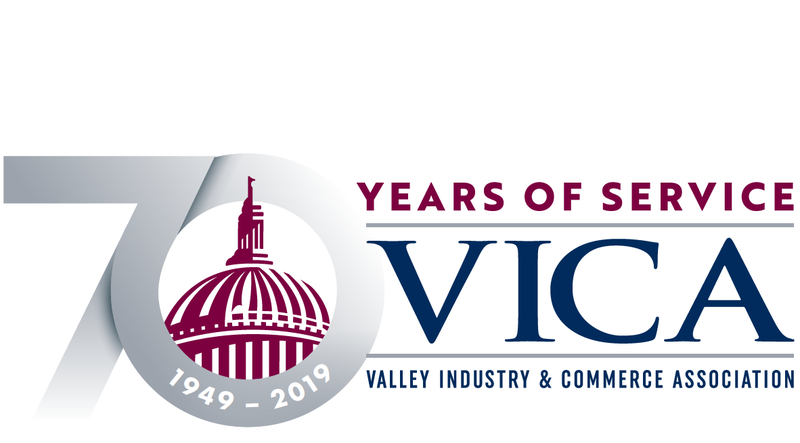 Join us for breakfast and find out about all the benefits of membership in the Valley Industry & Commerce Association! 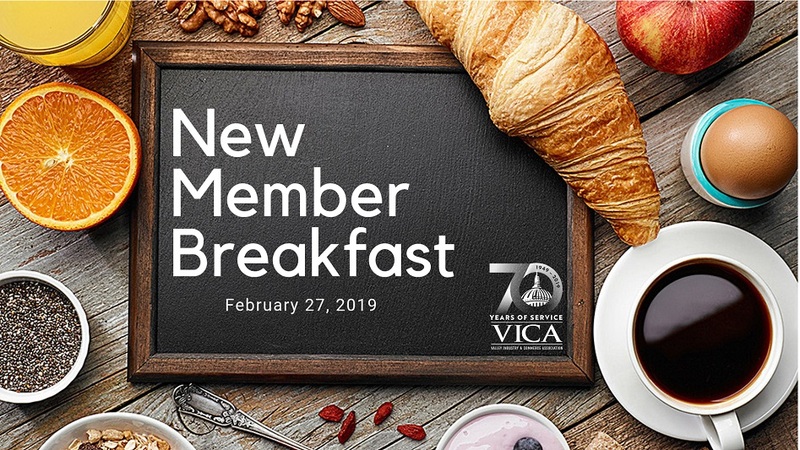 VICA New Member Breakfasts are free and open to all VICA members. attending are encouraged to contact Helene at the VICA office. Street parking is available as well as in the parking lot in the back of the building. Please park towards the back of the lot so that tenants can park towards the front.